25/365 This deal has ended. 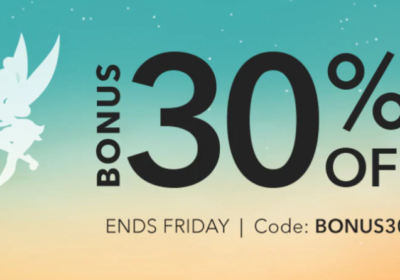 There’s an in-store cash back deal with DOSH and Walmart that is ending today. 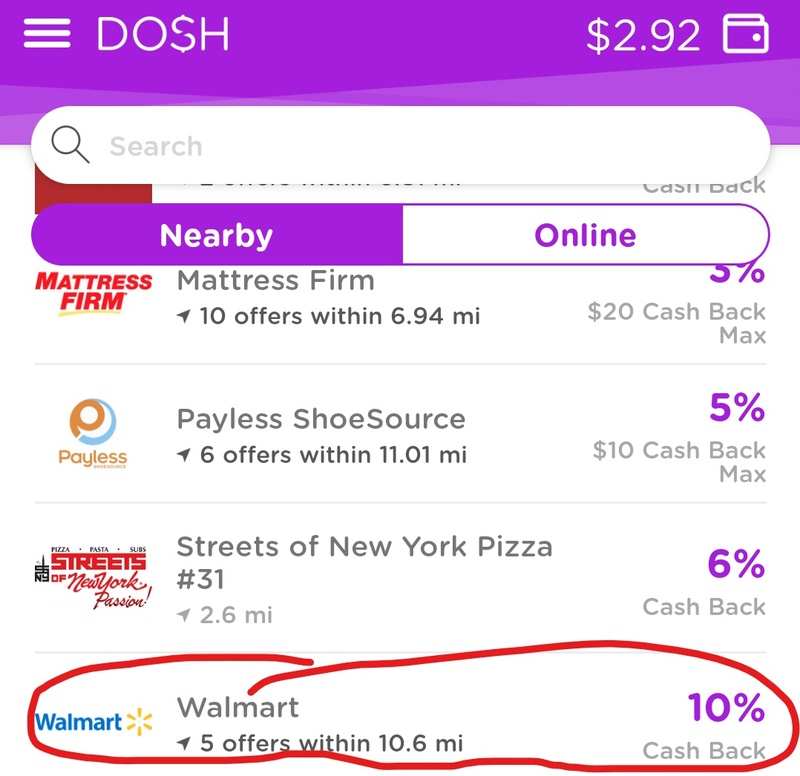 You can get 10% back through DOSH on purchases at Walmart, up to $20 per day, which translates to a $200 purchase today only. 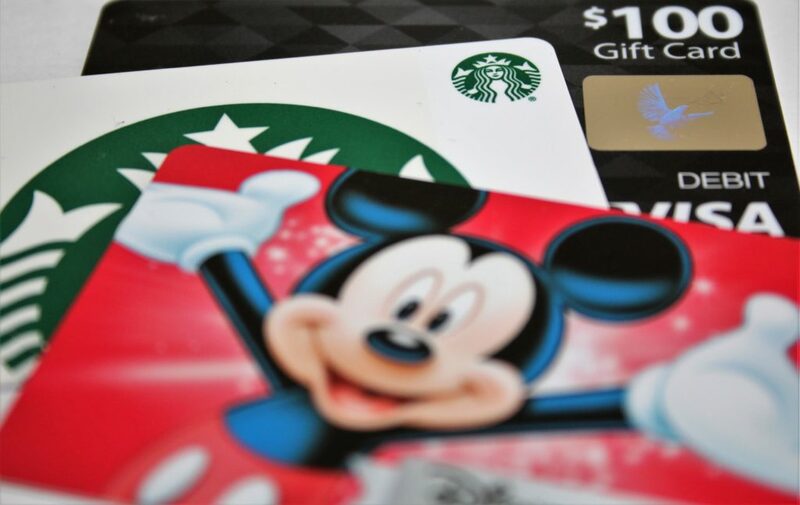 The terms state that gift cards are excluded, but you could try to buy a Disney gift card, which I might do, since most of the time they are coded as Entertainment, and not strictly gift cards. I would prefer to buy Walmart gift cards, but I’m not sure if those will work since I don’t have time to research and test it. 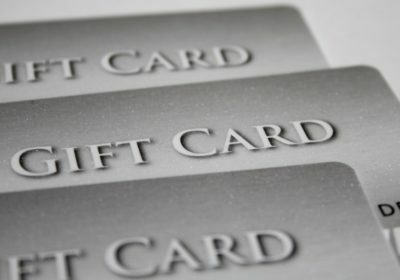 You run the risk of not getting the cash back if you get gift cards. Also, check the locations to make sure your Walmart is participating. Be sure to use the credit card you linked to Dosh, and if you use a debit card, ask the cashier to run it as credit or simply press the green button when the terminal prompts you for your PIN. If you haven’t signed up for DOSH, please click on the links in this post to use my referral. You will get $$ for linking your first card, and I will get $$ for referring you!